If you’ve ever wanted to own a garage full of incredible super cars from the likes of Ferrari and McLaren, then you’re in luck. Virtually, at least. NaturalMotion’s CSR Racing 2, the sequel to 2012’s hit drag racing game CSR Racing (an iTunes App Store Essential game), is headed to iOS devices soon and wow is it a tour de force of graphical fidelity. The light in the game’s garage caresses every curve of these hot automobiles, shining back the deviotion the development team obviously put into each and every loving shot. Check out the gorgeous teaser trailer below. The original game plays out like a fast arcade version of a drag race, asking you to tap the gear shift with precision timing to make sure that your car gets to the end of the drag strip first. It’s compelling gameplay, but the real fun came from collecting the various super cars along the way, leveling them up with better engines and auto parts to create the ultimate hot rod. 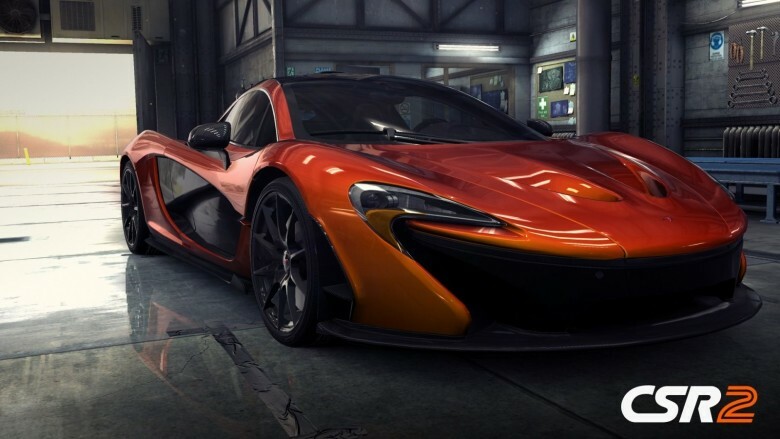 CSR Racing 2 promises to deliver more of the same (with some secret enhancements promised to be revealed later this year), only with manufacturer-supported car models that use the actual CAD files from the car makers themselves. 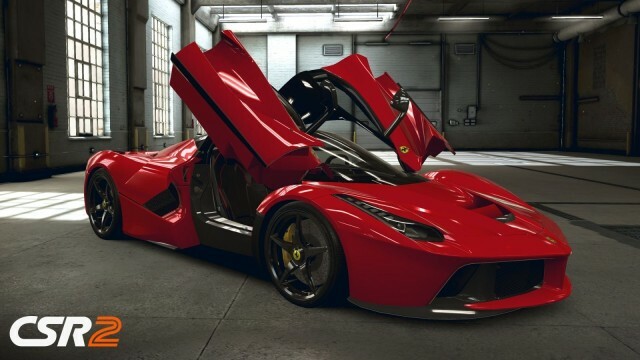 Once you specify your customizations, your tricked out ride is delivered to your garage in a beautiful sequence that looks as real as I’ve ever seen on a mobile device. Free-to-play publisher Zynga is launching CSR Racing 2 later this year, with a soft launch in several non-US countries in the coming weeks to get the balance right.